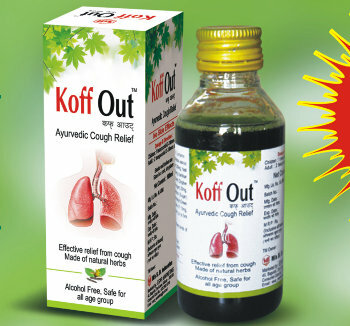 Effective relief from Cough & throat irritations, Effective decongestant, ensures Broncodilation, Mucolytic, Expectorant, Relief from Throat pain, Sore throat, Broncial spasm. Vasaka, Tulsi, Yasti Madhu, Madhu (Honey) etc. Two teaspoonful 2-3 times a day or as directed by the physician.